Awana runs 6-7:30 PM every Wednesday. 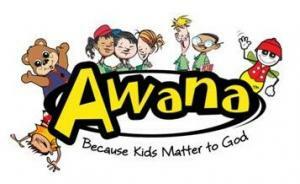 September 14th is the scheduled day for Awana to begin. Awana is for all kids K through 6th grade.